For a limited time purchase any of the Yo-Zuri Hydro Minnow LC Lures listed on this page and receive the same model in bone color for FREE. 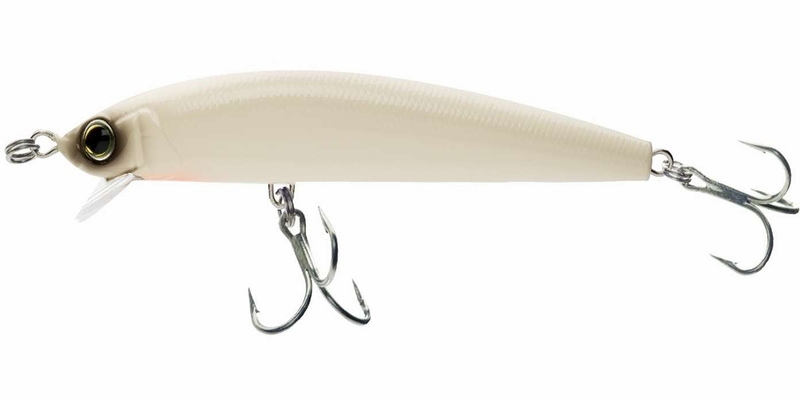 The FREE Yo-Zuri Hydro Minnow LC Lure in Bone of the same model will be automatically added to your cart. The Yo-Zuri Hydro Minnow LC lure is a realistically designed minnow style lure. It's made to imitate a wide array of baitfish. It has a weight transfer system for long casts. The long cast of this lure allows you to stay far away from predatory fish to maintain your stealth while hunting them. It features a tight wiggling action that will bring the saltwater species predatory fish right to you. Ideal for hunting down inshore species along the coast and casting stripers from the beach. We trying a lot of lures for years and this one was perfect for giant peacock bass, long cast, big lure, great color and floating, simply perfect. ConsMiddle treble isnt secure with big one fish. Everything went very well shipping was quick and easy. Packing was done well. Excellent lure, replaced the two I lost. This has been a staple in my box for schoolie stripers in the spring and false albacore, bonito and the occasional king mackerel in the late summer. ConsNothing, can even fish stock hardware where others can?t! Excellent product. Good action, long casting, great color options. Primarily using this lure in Oklahoma for freshwater stripers. Great action, casting distance, and color options. I am primarily using all yozuri lures for freshwater striper fishing in Oklahoma. Great lure caught a lot of fish would buy again. Very happy with this lure caught a lot of fish would buy again. This was one of my most productive Striped Bass lures for 2018. Casts really well and can be fished with a fast or slow retrieve. This is a good alternate to the Daiwa SP in certain situations as it can be fished in shallower areas. The hardware is also very good right out of the package and would not need to be changed out. Bought several for surf and boat casting. Good variety of color and pattern to match bait and location. These are long, but not very heavy. 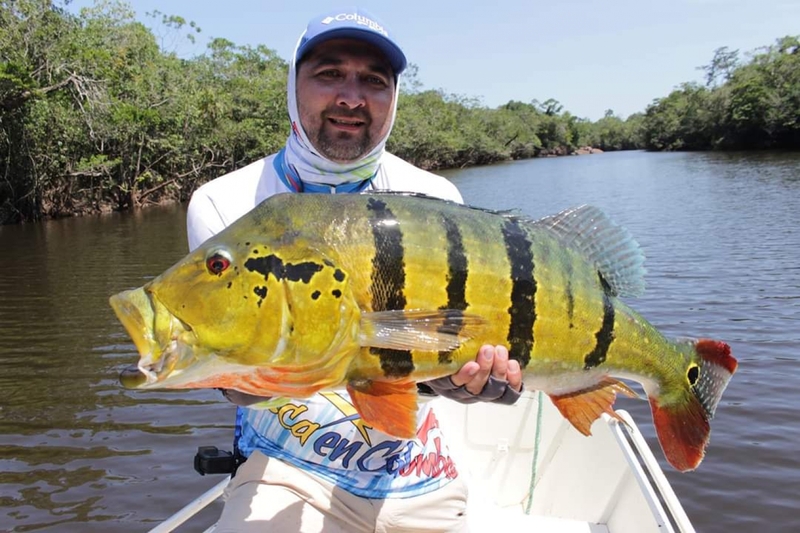 Good hooks for moderate to large fish. Nice action in the water, faster retrieve gets more diving depth. Perfect for slow trolling at moderate depths. 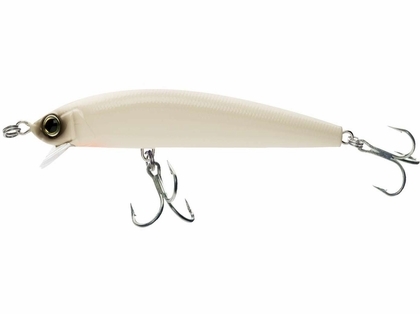 Like the SP Minnow medium size but with better hardware and thicker wire. Casts just as well but swims slighter high and doesn�€™t dig as much which is good for shallow beaches where the sp minnow might hit bottom easily. Caught a few Striped Bass already on the Bone color. I also bought the larger one to try. Is the Yo Zuri Minnow LC Lure suspending ? or sinking or floating? Hello Edwardio, They are all floating lures. This lure is very similar in size and configuration to the SP minnow. I would fish it the same way for the same applications as you would an SP.